Who killed her? 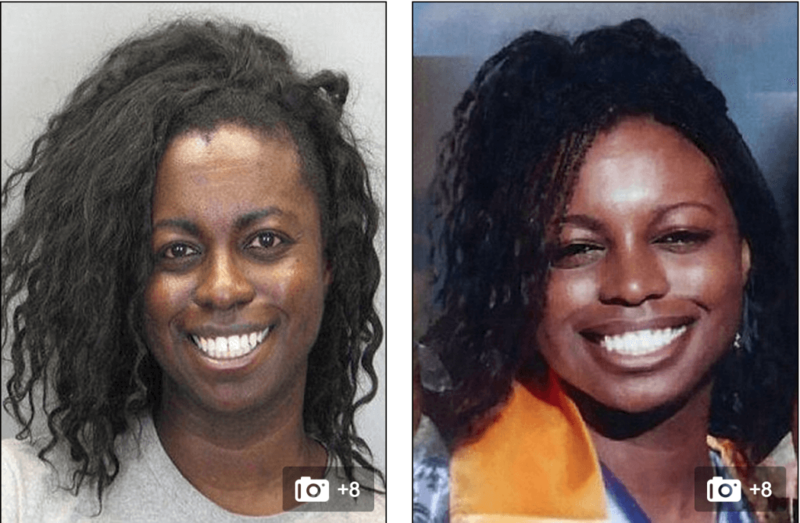 Natasha McKenna video released, died in police custody. Home Scandal and Gossip Who killed her? Natasha McKenna video released, died in police custody. A disturbing video showing incarcerated woman, Natasha McKenna struggling amongst five deputies has been released Thursday. 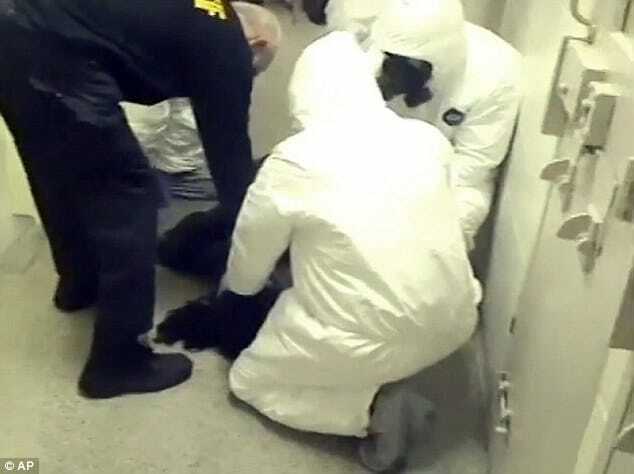 The video shows the final minutes of the Fairfax, Virginia African American woman before dying as the naked mentally ill inmate struggled against deputies donned in biohazard suits before shocking her four times with a stun gun where she lost consciousness, never to awake again. The altercation would lead to the woman’s death a few days later, prompting a criminal investigation. Subsequent media reports would prompt questions why deputies were compelled to resort to a series of tasering despite McKenna being fully restrained. With some commentators wondering if her race and her mentally challenged status prompted onerous treatment? 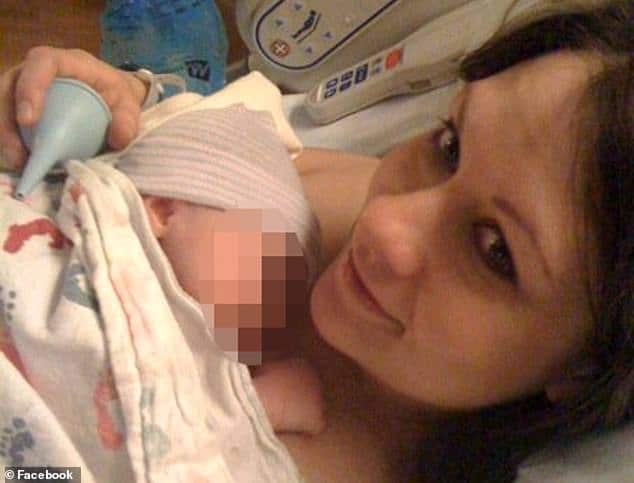 Despite the heinous manner of McKenna’s death, and the release of the video by Fairfax County Sheriff Stacey Kincaid, the lead prosecutor announced no charges would be filed, calling the death a ‘tragic accident’. 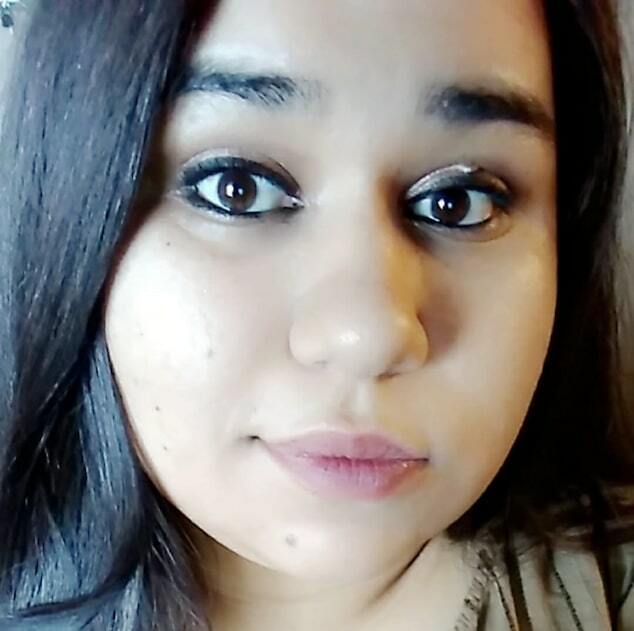 The decision not to bring charges comes after a medical examiner ruled the woman’s death accidental, precipitated by ‘excited delirium’ associated with use of restraints and a stun gun. Also listed as a contributing factor in McKenna’s death was her affliction with schizophrenia. Nevertheless the case remains he subject of a federal civil rights investigation. The disturbing video, released on YouTube, begins with a deputy explaining that a special Emergency Response Team is being used to take McKenna, who is African-American, out of her cell at a jail in Fairfax and transfer her to a jail in Alexandria, where she had been charged with assaulting a police officer. The deputy explains to McKenna the team is needed because she’d previously attacked one of her jailers and because she had created a biohazard situation by throwing urine at guards. The wearing of suits was also precipitated by medical tests showing McKenna had multiple communicable diseases, including herpes and MRSA. The five deputies quickly wrestle the naked woman to the ground. They struggle for 15 to 20 minutes to get her cuffed and bound in a restraint chair, and warn her that she will be shot with a stun gun if she keeps resisting. Of question is why the 130 pound woman is not wearing any clothes and to what degree that may have caused unnecessary aggravation and alarm? Video shows taser shots being used four times toward the end of the struggle as the woman is visibly seen shackled and limited in her ability to make any sudden movements. The shocks occur over the course of about 17 minutes. Upon being restrained, deputies are observed putting a lightweight hood called a ‘spit sock’ on her to prevent her from spitting at them. A nurse then attempts to take McKenna’s vital signs. A few minutes later, after McKenna is taken to a garage area for transfer, another attempt to take her vital signs goes badly – and deputies begin resuscitation efforts. 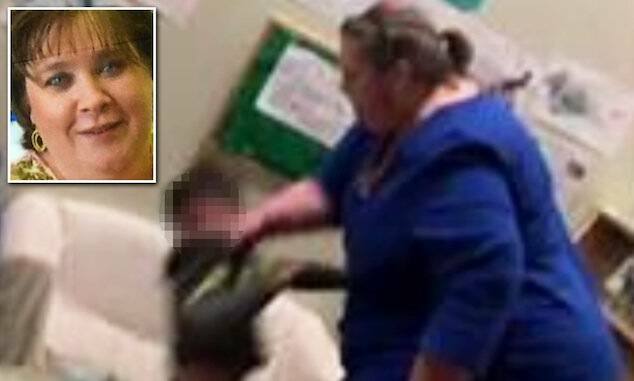 The footage shows the nurse first realizing McKenna not breathing around 35 minutes into the video. She had lost consciousness. 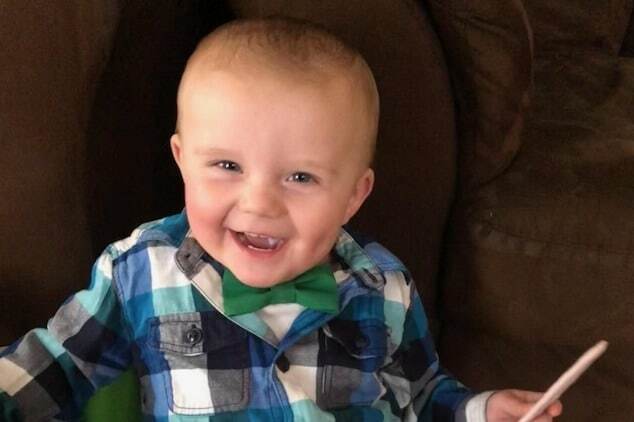 Then four days after the incident – on February 7 – McKenna was declared brain dead. McKenna’s death has prompted questions about excessive force by authorities and to what degree any unnecessary force led to her death and to what degree her race and mental disorientation may have informed authorities in the way the woman was rendered. Since the incident, Tasers are no longer used in the jail, with a team from the sheriff’s department having traveled to observe model programs meant to redirect mentally ill inmates from jail and into treatment. Harvey Volzer, a lawyer representing McKenna’s family, did not immediately return an email seeking comment. “Natasha we’re here to take you out” She knew what those words meant because they had said them to her before while they were beating her up prior to this. It was reported that they repeatedly punched her in the head. That may account for the two black eyes her family said she had that were hidden by the pixels. And they did just that. They took her out”. 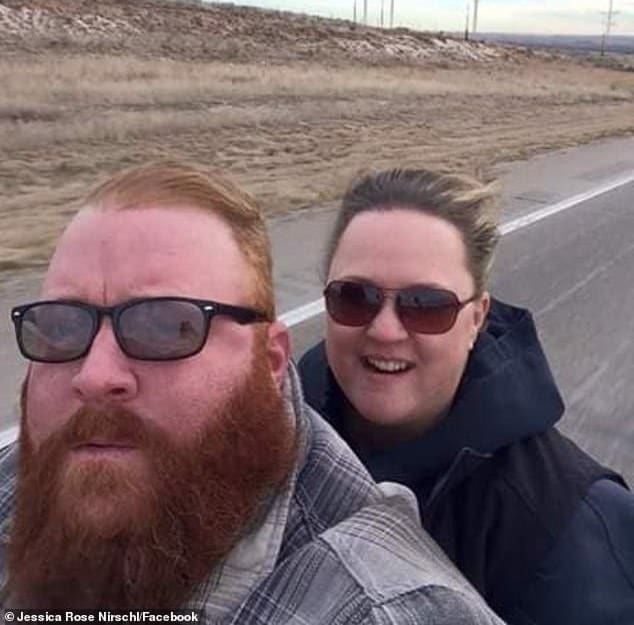 The autopsy report said she had anoxic brain injury. This is a complete lack of oxygen to the brain. Her airway was cut off when they compressed her chest to the cement floor and put a knee on her neck. Electrical shock can cause this also. She also suffered severe hypothermia. She was kept naked in her cell the entire time without explanation from this Fairfax jail The naked humiliation continued with the so called transport, even though it was the dead of winter. She also suffered DEEP Blunt Force INJURY TO THE EXTREMETIES AND TORSO. These are some of the factual concrete injuries inflicted upon this poor woman. If there is such a thing as “Excited Delirium” it was caused by what they were doing to her. Anyone with a ticking brain cell can figure this out.